This wiki may contain many unmarked spoilers! New users, please read our Community portal for Rules and Manual of Style. 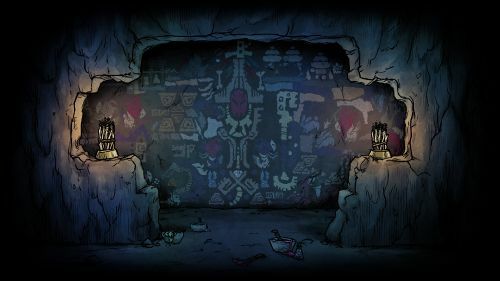 Also, share your exotic Don't Starve experience in the Forum. We now have 1,154 articles, you can start Helping us today! 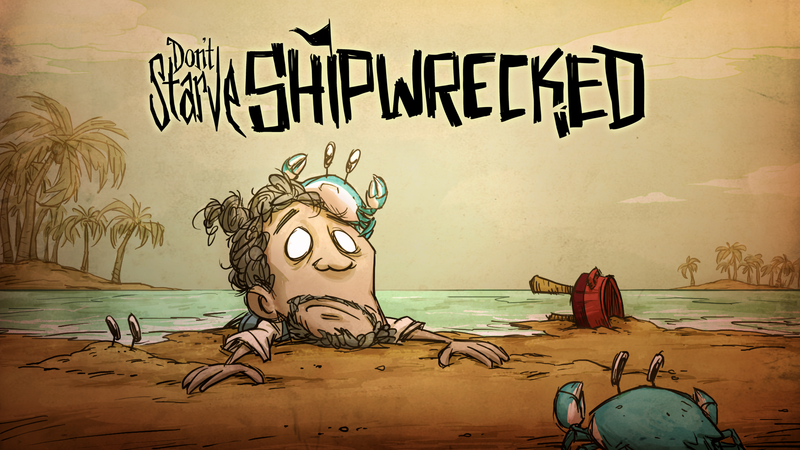 Parent Page • Klei • Play Now! Crock Pot is used to cook various food items, An average recipe takes 40 seconds to cook (exact times are listed in each individual recipe). There are 46 recipes available (including DLC recipes). Some food are considered as invalid ingredients in Crock Pot. Moreover Wet Goop may be produced as a result of an unsuccessful cooking process. Read all featured articles • Nominate your featured article! 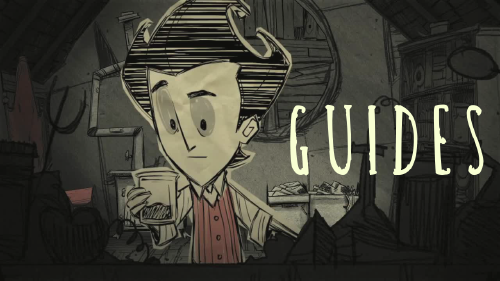 There are currently fifteen playable Characters in Don't Starve (including DLC). 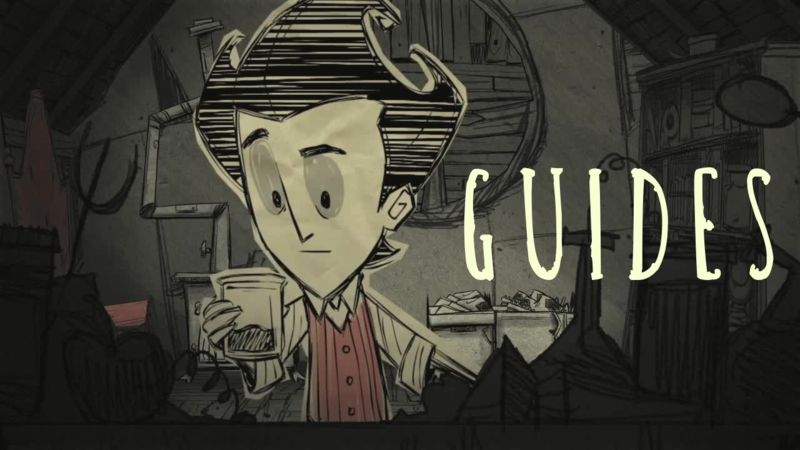 The first accessible character is Wilson, considered the protagonist and the focus of the game's story. Each character has at least one unique perk or ability. This brings strategic variety to the game as players can pick their players according to their play style and objectives in game. Caves are large underground sections of the world filled with unique features. They are so large that they are generated as whole new maps upon entering. 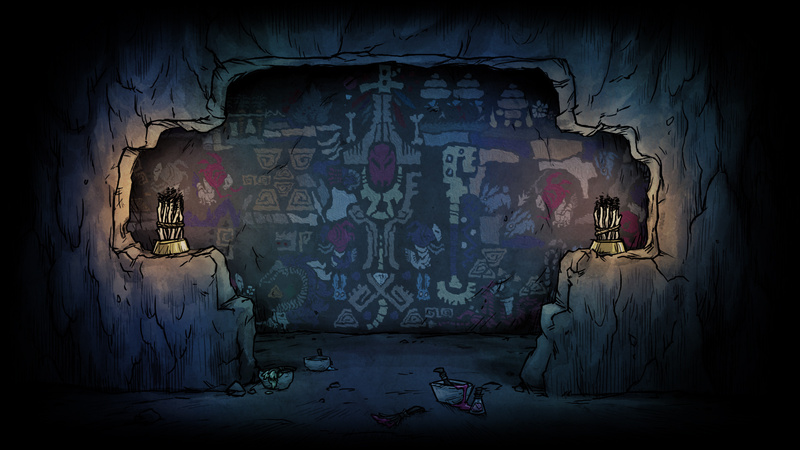 Caves have their own artwork, terrain, and maps. Various creatures, plants, and other objects that do not appear elsewhere reside within Caves. What is the best part of Don't Starve: Shipwrecked? Exploring the open ocean. Packim Baggims. The new Crock Pot dishes. More adventure! New ways of dying horrible and tragic deaths. The new biomes. The Ice Maker 3000. Poison weapons. Something else. Discuss with the community in Forum! Learn how to use wiki and edit pages in Sandbox. Improve articles in the To-do list. Report Vandalism to admins & revert them into previous state. 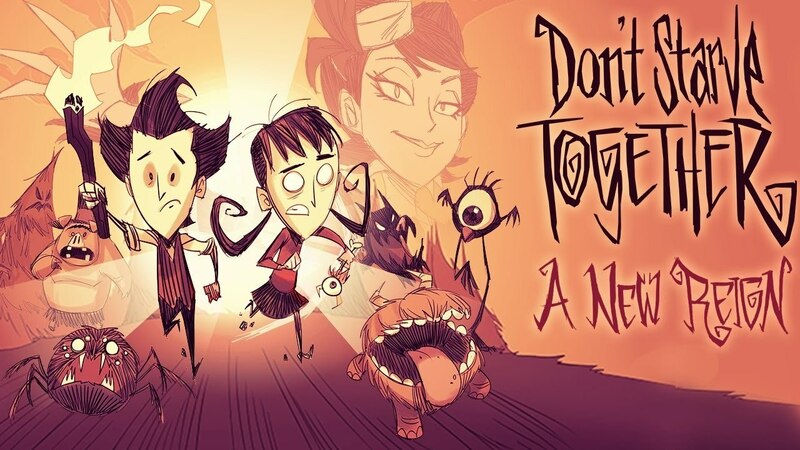 Make some new friends and don't starve together. Follow Rules & Manual of Style. Vote in the Don't Starve Super Poll. More resources in Community Portal. This page was last edited on 13 March 2019, at 12:38.